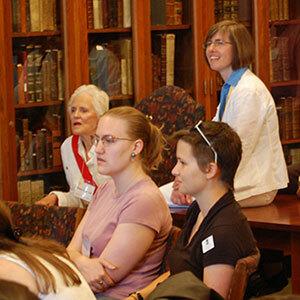 Saturday, May 20 and May 27: Meet curators and archivists and see some of Smith's fabulous rare books and world-renowned women's history collections. See the model of the New Neilson Library, Neilson Library, level 1 core. 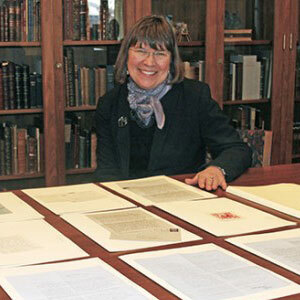 Plath’s friend, Ruth Geissler, donated the letters to Smith’s Sylvia Plath collection in December 2015 including 12 pieces of correspondence from poet and novelist Sylvia Plath ’55 to Marion Freeman—the mother of a childhood friend of Plath’s from Winthrop, Mass. Karen Kukil, associate curator for special collections at Smith, says the letters reveal a seldom-seen side of The Bell Jar author Plath, who committed suicide at age 30. 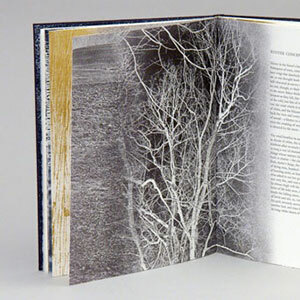 The artist, designer, and printer will present the annual McGrath Lecture in Book Arts on Thursday, October 20, 2016. An accompanying exhibition of her works are on view in the Mortimer Rare Book Room through December 20, 2016. 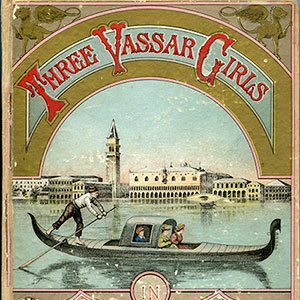 Fifty books which celebrate travel to Italy from the 18th through the 20th century are on display in Neilson Library at Smith College through December 20. They are part of a remarkable collection of nearly 600 books on Italian travel which Werner L. Gundersheimer, director emeritus of the Folger Shakespeare Library, donated to the Mortimer Rare Book Room in 2014. A lecture is scheduled for Thursday, October 6, 2016. This modest exhibition of books and images—from Smith College Special Collections—marks the centennial of the founding of The Hampshire Bookshop in Northampton, MA in 1916..
Exhibition: Curated by Jessica Ryan, Ada Class of 2017 accompanying the 2016 Enid Mark Lecture in Contemporary Book Arts & Poetry. On view March-July 2016. 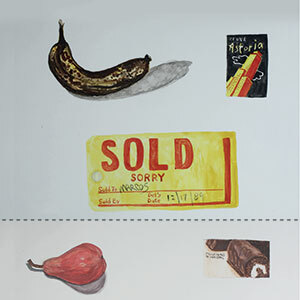 An exhibition on the artist as collector, Book Arts Gallery, Neilson Library, level 3, through July 31, 2016. 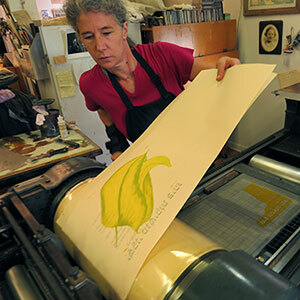 Visual artist Angela Lorenz uses found objects, interesting trash, vintage ephemera, and strange “stuff” she has stumbled upon over the years as the raw material and inspiration for some of her artists books and projects. 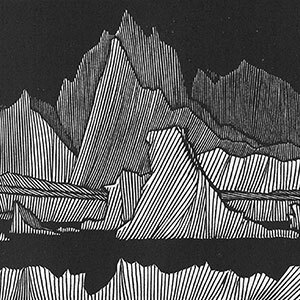 "The Artistry of Daniel E. Kelm," the accompanying exhibition to the annual McGrath Lecture in Contemporary Book Arts in on view in the Mortimer Rare Book Room. 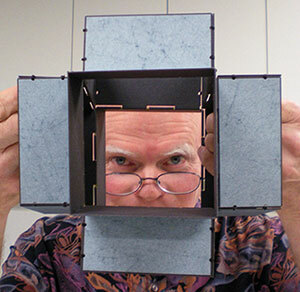 The annual McGrath Lecture is Wednesday, October 28, 2015. 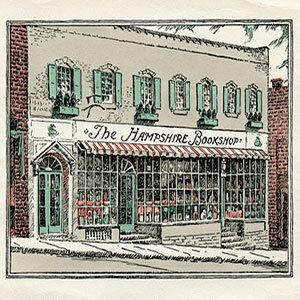 This exhibition of books and images—from Smith College Special Collections—marks the centennial of the founding of The Hampshire Bookshop in Northampton, MA in 1916.